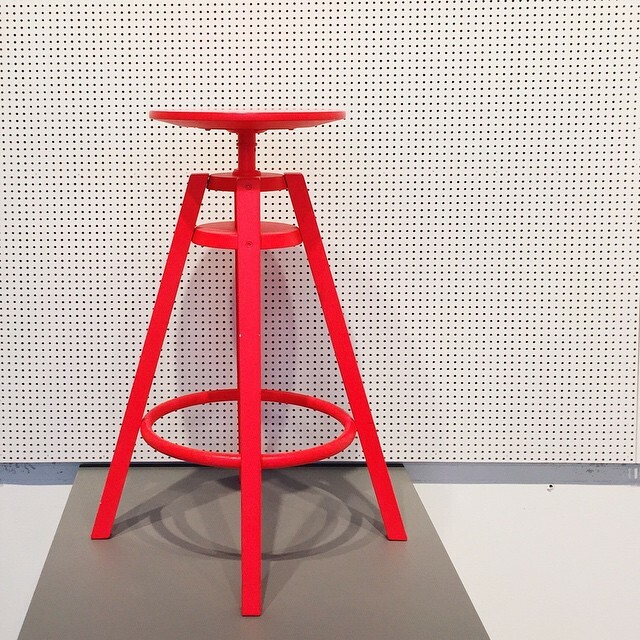 IKEA Dalfred stool, made of solid birch and steel, is a usual bar piece that meets the requirements for durability and safety. 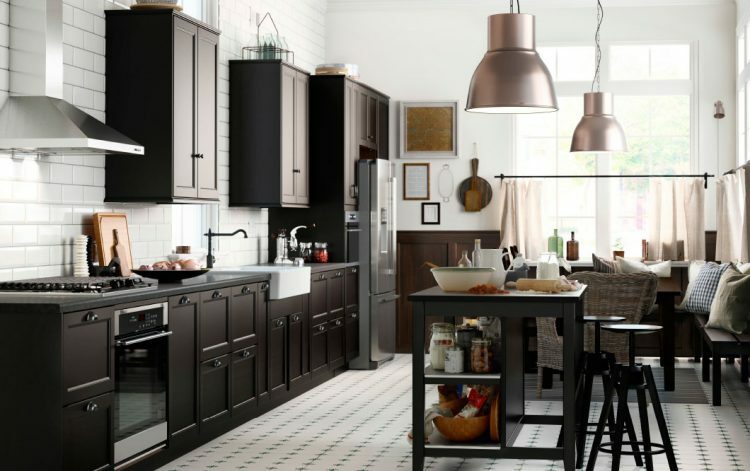 Its rather universal design allows it to match any interior and look, it’s available in black in the IKEA stores. 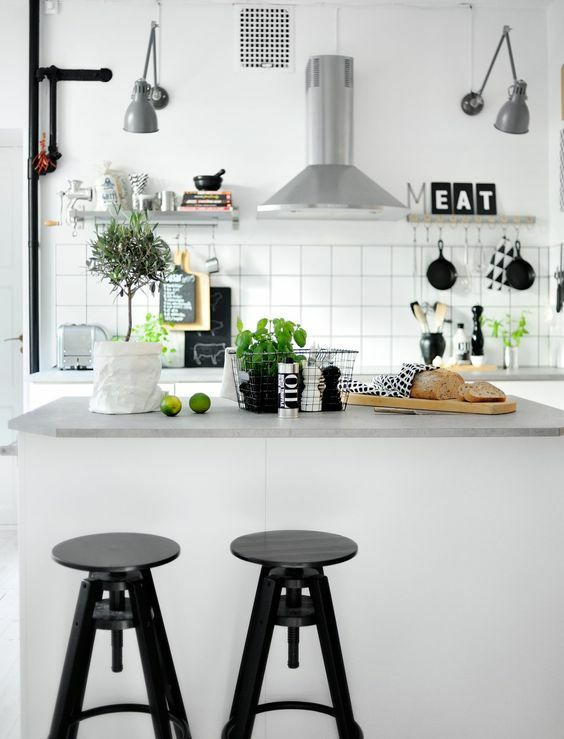 Its main goal is to serves as a bar stool to organize a small eating zone in your kitchen, and it’s perfect for this aim. 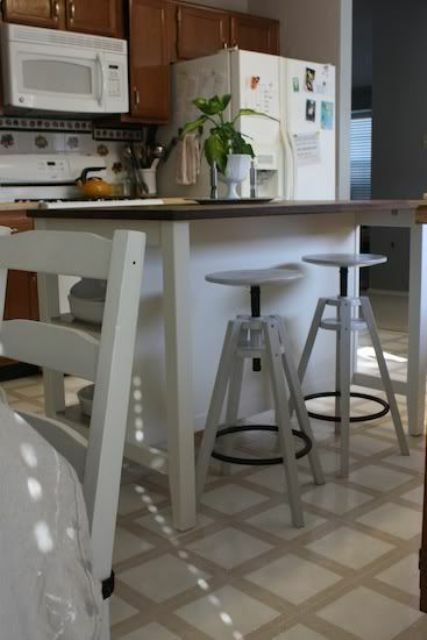 Put a couple of Dalfred stools next to your kitchen island to turn it into a dining area and you’ll save a lot of space. 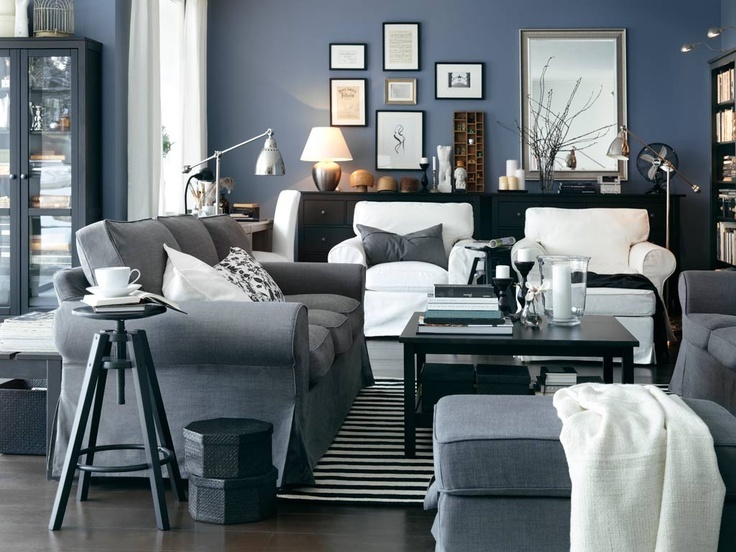 Dalfred is so functional that it may be used for many other purposes, for example, as a side table in the living room – that’s perfect! 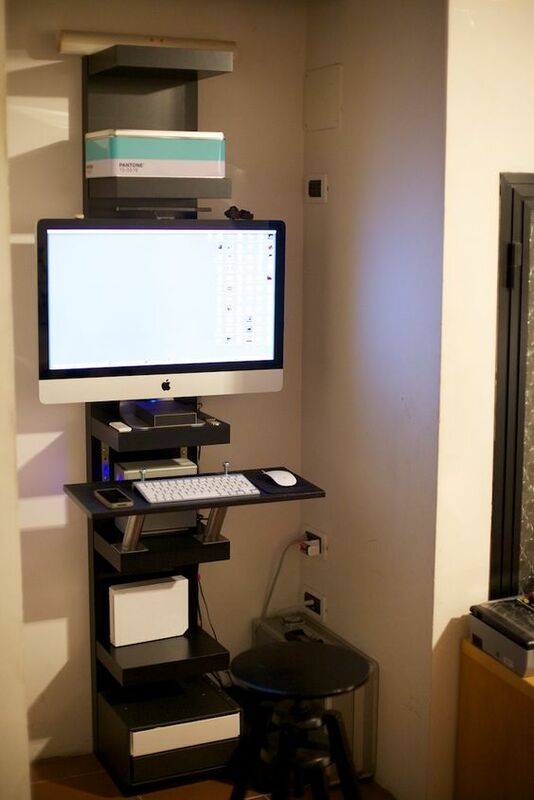 You can place your remote, glasses, magazines on it and it won’t take much space. 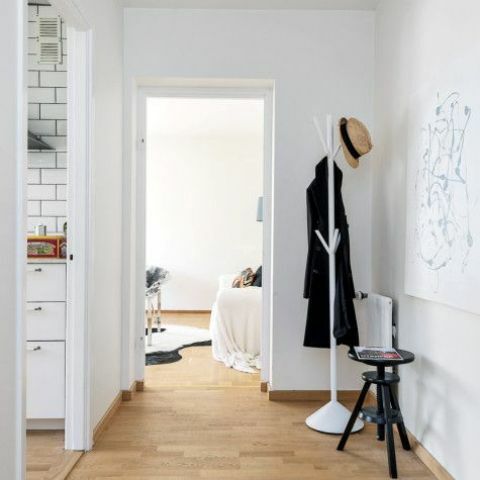 Dalfred is perfect for walk-in closets: use it instead of a ladder or to place something on it and again – you’ll save some space! 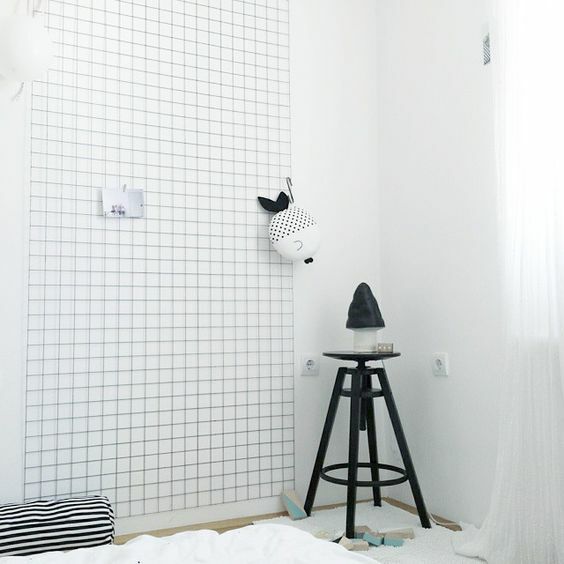 It can also work for kids’ spaces as a nightstand or to hold some of the kids things. 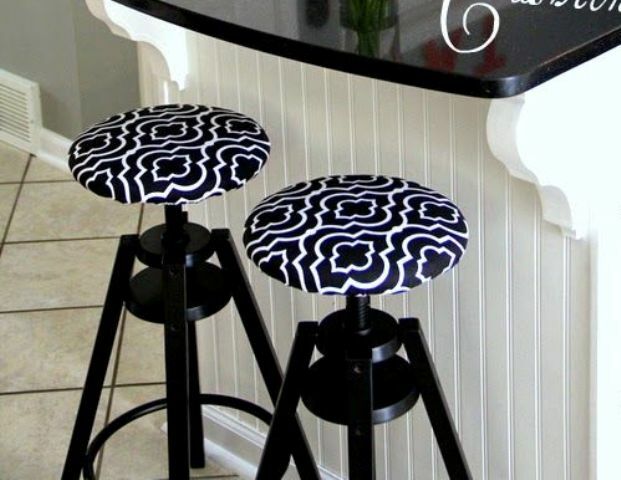 Dalfred bar stools are ideal for using in small hallways and entryways. 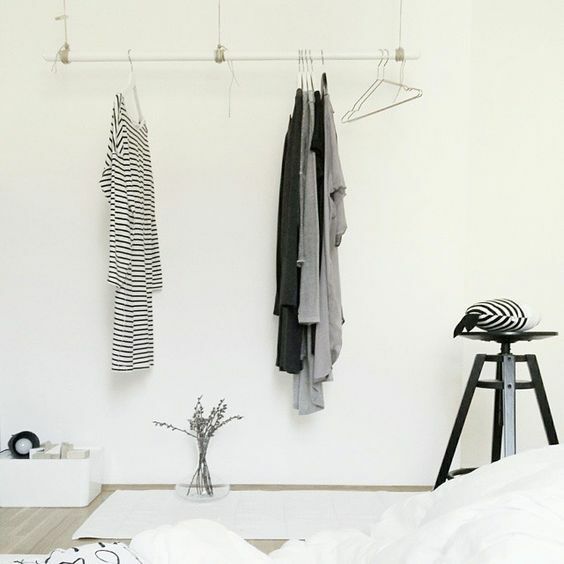 Place one next to your coat rack to work instead of a bench, it can hold your keys, umbrellas, hats and other stuff. 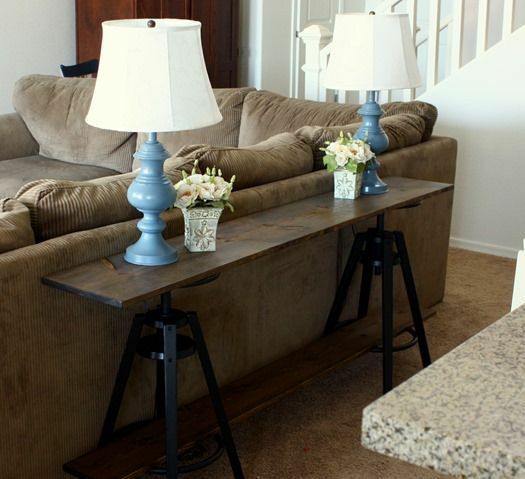 If your entryway is really small, this is a great idea. 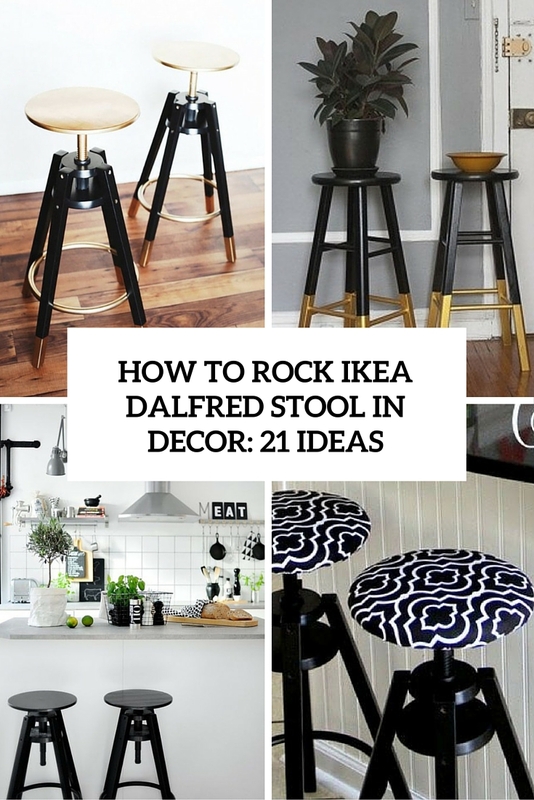 Actually, any tiny space will only win having this stool around, for example, Dalfred can perfectly act as a home office corner stool. 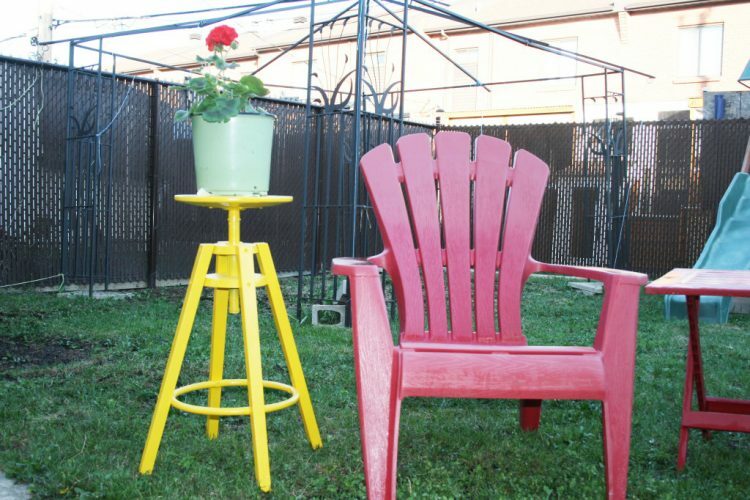 The most popular hack is just repainting the stool in some bold color – yellow, fuchsia, gold or any other that matches your interior. 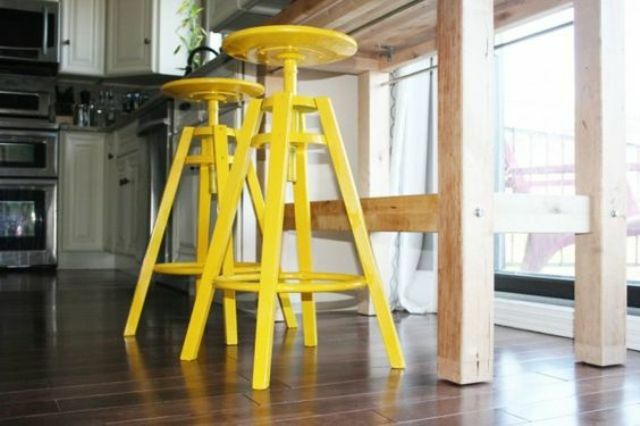 Then you may use it as a kitchen stool, plant stand or whatever. 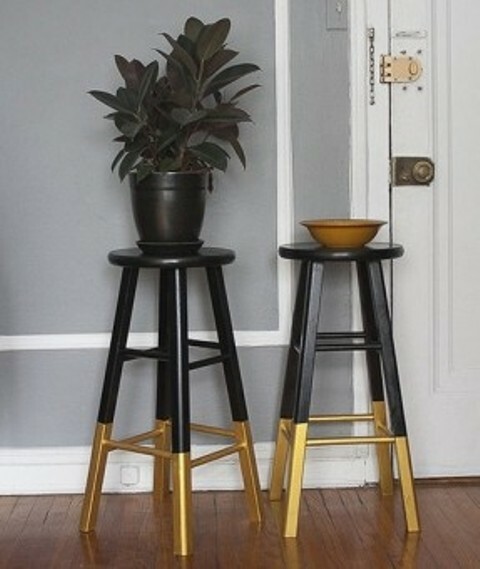 There’s another idea connected with painting – make your stool more refined gilding the legs or the seat, for example. 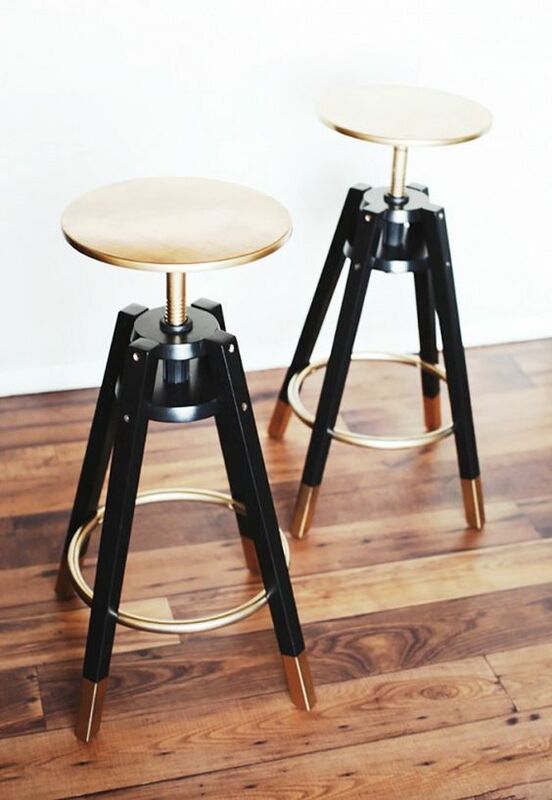 Gold and black will look awesome together! Upholstering Dalfred will make it comfier and seating on it cozier, so do it using some fabric and foam of your choice or paint the legs brass and use tan-colored leather to upholster. 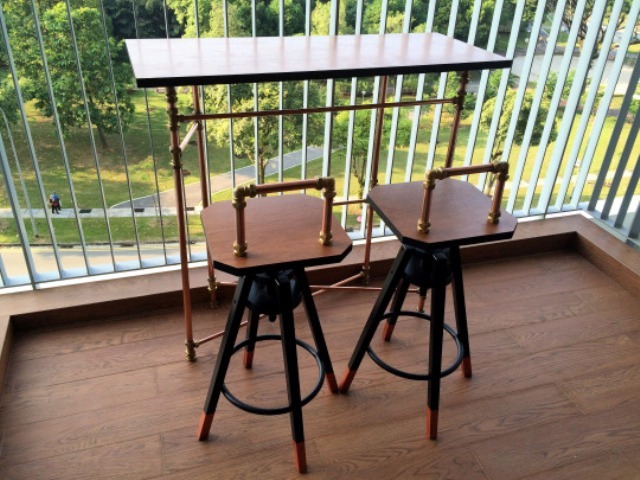 A couple of Dalfred stools can be easily turned into a cool console table for your living room, just find a proper top for them. Wanna be creative? 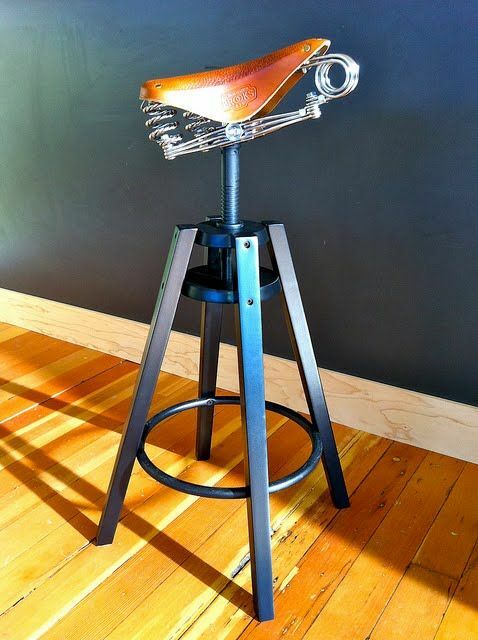 Change the Dalfred stool seat for a saddle from a bike! 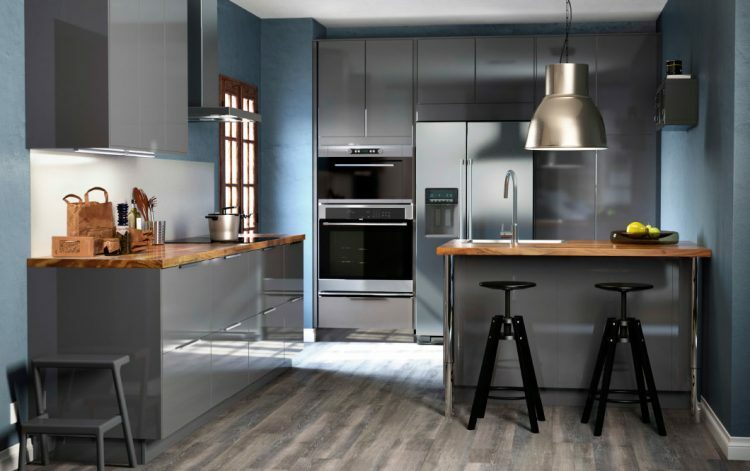 Or totally renovate it addin various industrial details.